photographic imagery and marketing collateral we also built and designed an e-commerce website. 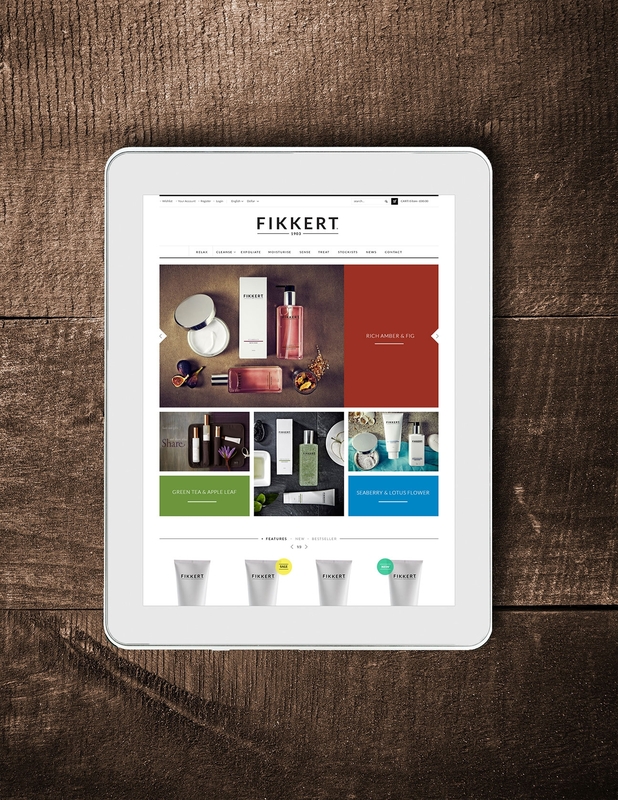 Built in Magento, this simultaneously allows an easy browsing experience for the consumer but is equally as simple for the client to maintain. Adding products, offering bespoke ‘incentives to buy’ and managing an online shop are all easy in Magento. Our digital team provide ongoing training and support where needed, or can offer tailored packages for the continued management of your site.